There are so many Baccarat variants available at the Online Casino. But if you want to try something new, Evolution gaming has added another baccarat variant named Baccarat Squeeze. This baccarat has a lot of features to bring the thrill to your gaming experience. As the name suggests, pretty table dealers use famous Chinese squeezing method to reveal the cards on the table. There are 17 High definition cameras to enhance the gambling experience by showing close-ups shots from every possible angle. 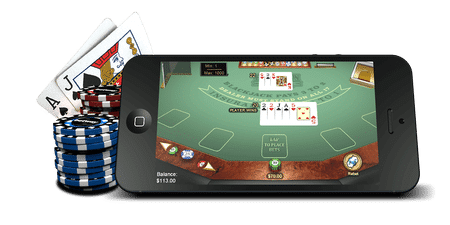 Baccarat Squeeze is a mobile-optimized Online Casino baccarat which means now you can enjoy it on your smartphones. How to play Baccarat Squeeze by Evolution gaming? 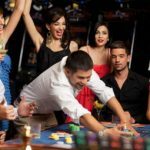 Despite a new gaming style, Evolution gaming has ensured that rules and regulation of this baccarat game are similar to the traditional one. Betting range from ￡5 to ￡2000 ensures that it is designed for both medium and high rollers. 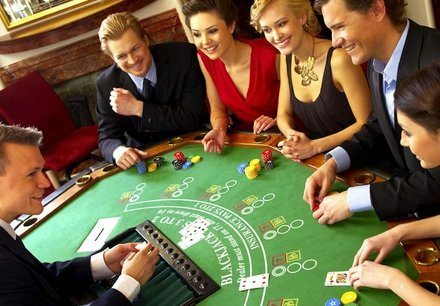 After you place your table, you are taken to the play screen with the live dealer. 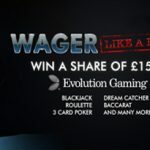 Like in other Evolution Gaming’s baccarat games, you can place your bet on the banker and the player. You can also tie up to receive other payouts like 8:1, 0.95:1 and 1:1. After all your bet options are set, the dealer will distribute two-two cards to the player and the dealer from 8 sets of playing cards. At the time of face off, only the cards with highest wagering amount are squeezed. In the case, if both player and the banker score of 8, 9 or 5, the third card is distributed to find the winner. There is another case when the third card is distributed if player or dealer scores less than 5. Rules and regulations are identical to land-based casinos. There is a variety of option available to place the right bet. Top-notch graphics and high-end close-ups for realistic gaming. Dealers are pretty and well trained. Card squeezing is done neatly and shown in close-up replays. No doubt, Baccarat Squeeze is one of the best version of live baccarat tables by Evolution gaming. This card game will give you lively experience of Asia’s best Macau Casino. 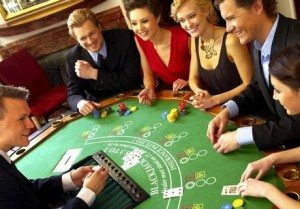 A variety of side bets, bean-shaped tables, professional dealer and card squeezing feature is more than enough to give unmatched gambling experience. If you are looking for an Online Casino to play Baccarat Squeeze, Slot Fruity is a good option.